See more from the Essence Black Women in Hollywood event! 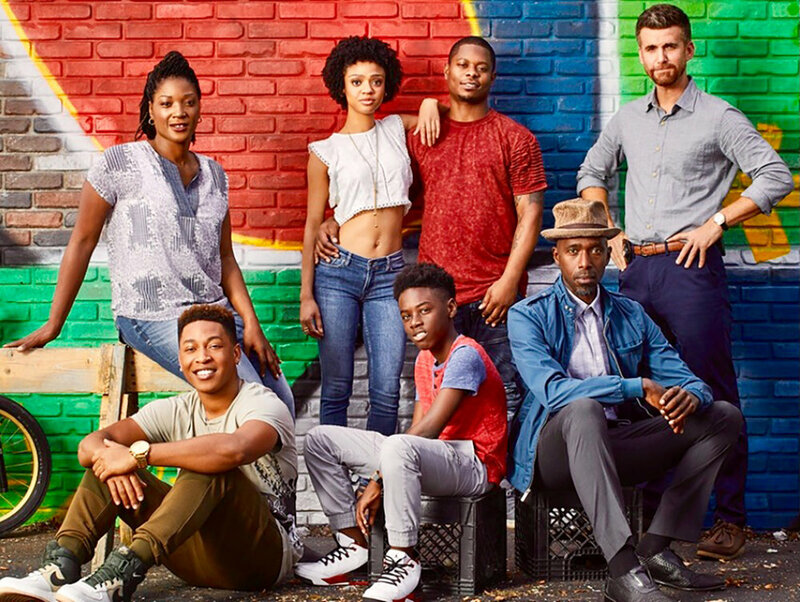 From the set of my new show "The Chi" on Showtime — click for more pix! Recurring as "Claudia" on HTGAWM Season 3! ART page. My recent collection "The Journey" – contact me for prints. Cadillac ATS commercial with Jeremy Strong. Joining the case of "The Chi" on Showtime! Watch this great interview with Yolonda from BlackLove!